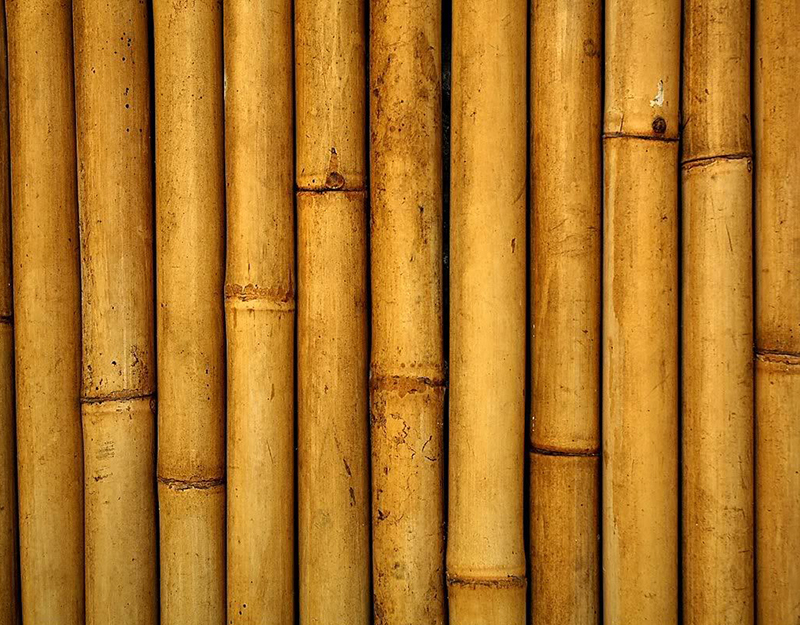 Depending on where you live, you might have bamboo growing in your backyard or neighborhood. It is a plant that grows incredibly quickly and provides an excellent building material. Elora Hardy started a bamboo construction company in Bali, Indonesia because bamboo “… has the compressive force of concrete and the tensile strength of steel, is earth-quake resistant, and light enough to be easily transportable.” Bamboo is a wild grass, not a tree, and wild it is! 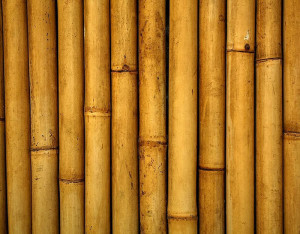 Some bamboo can grow up to 1.5 meters in a day. * YOWSA! Elora Hardy was born in Bali and returned there after college. She started this design company called Ibuku, which uses the plentiful local material of bamboo. Traditional Balinese craftspeople work with architects who have modern methods and together they figure out how to build unique structures with the materials. 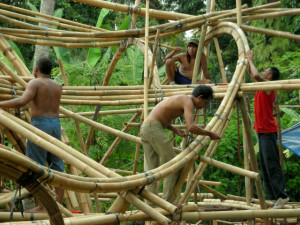 Because bamboo can be bent and manipulated with ease, the structures are uniquely shaped. They flow like a natural object, like a leaf or a cloud. Go to the Ibuku website to see more projects. Wouldn’t it be great to have a house made of grassy bamboo? You might feel as light as a butterfly. 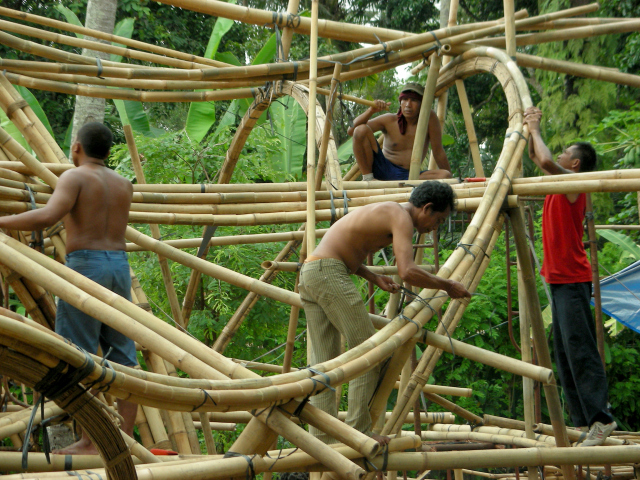 Read more about bamboo architecture here – where we found out about this fascinating work.